Not the usual type of cafe I go for, but thanks to a review on google that pointed out it's a good place for kids I tried it out on an oyako (parent and child) date! What makes it good for kids is that they have a kid's menu. My daughter tried the kid's pancake set with a 100% apple (or orange) juice. The pancake was a really good size for her and came with banana, whipped cream and chocolate dressing. She said she prefered it to the pancakes at Kona's pancake house, so that is a very good sign and review for the cafe! I had a moka coffee, which I was happy with. 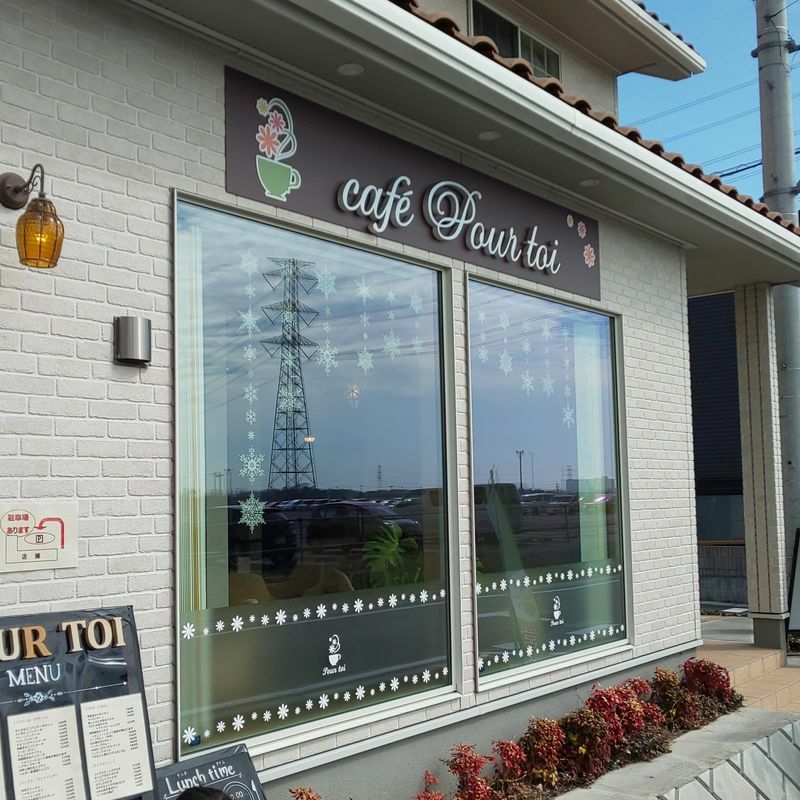 The cafe is in a housing estate. It only has three parking spaces, but the overflow car park for Peony walk is right by it and you can in theory park there too. Nice bright airy room. Some books for kids.